Fiction editors and agents get hundreds of queries a day. How do you go from the slush pile to a contract? First, you need to understand that the fiction proposal package of query and synopsis isn’t about your novel. It’s about showing how well you know your target audience, either editor or agent, and how well you’re able to address his or her specific needs. A great query letter gets them to read your synopsis. A comprehensive, thoughtful synopsis then shows your next skill: not only do you know what an editor or agent needs, you know how to identify and showcase a complete story arc with escalating conflict and clear GMC. A solid synopsis gets them to read your manuscript. Your manuscript will be what gets you the contract. 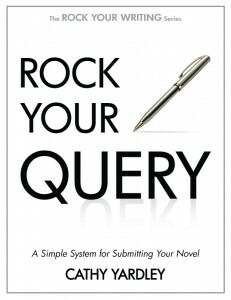 But how do you write a great query letter and solid synopsis? By researching specific targets, and writing a focused query that incorporates pertinent details that show that you’ve done your homework. By writing a mini-synopsis for your novel that only hits what the target wants to know: who is this story about, what are they doing, and why do I care? By writing a full synopsis that shows you understand what drives a story, and that has all pertinent plot points. You also show that you know how to be succinct enough to focus on the plot points only, and leave any extraneous details out, not wasting your target’s time. This book gives you specific instructions. 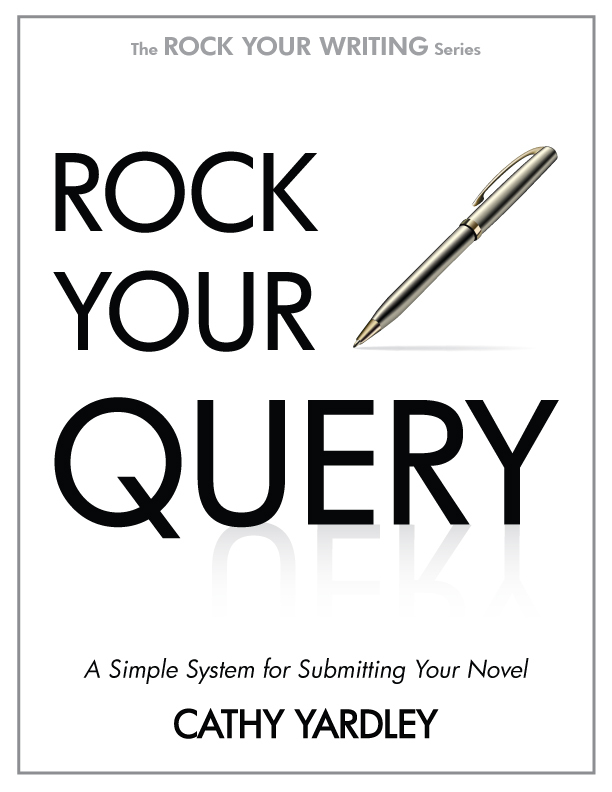 In step by step detail, with simple templates, this book shows you what you need to do to create a fiction proposal package of query letter and synopsis that will get you out of the slush pile… and gets your novel in the hands of agents and editors.